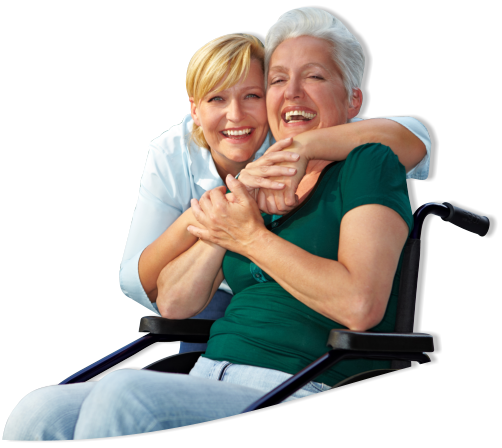 At Amicasa Hospice & Home Care, we are dedicated to providing cost effective and compassionate care to our clients. 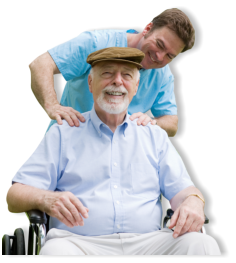 Amicasa Hospice & Home Care provides home care services ranging from a few hours a week to 24 hours a day. 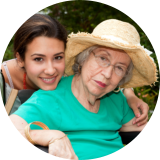 Amicasa Hospice & Home Care programs are affordable, reliable, and keep a focus on the client's needs. 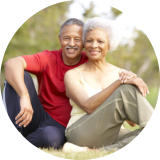 We encourage men and women of a compassionate disposition and an efficient stride to volunteer for hospice home care programs. 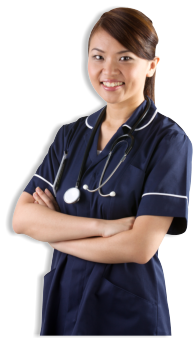 Our services accommodate every need, be it as little as four hours a day, three times a week, or around the clock care by way live-in or shift personnel. 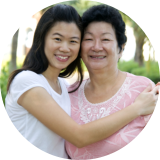 Set an appointment to meet with our staff at Amicasa Hospice & Home Care. Please fill out our online form.